Elvis & Agriculture - My Perspective - JP loves LIFE! There are a few events in a city’s history that brings everyone there together. Think for a minute about your hometown. What are those events that bind people together? A historic battle? Maybe a incredible weather event? Annual festivals get a common history in a different way. 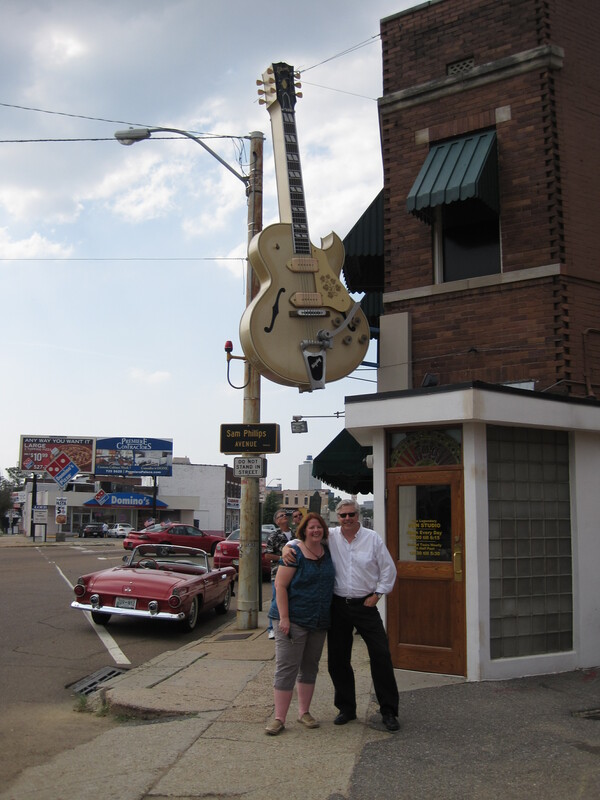 In Memphis, there are a few major things with the biggest one being Elvis. This time of year, The King dwarfs anything else this week for sure as people come to town to mark his death. It is interesting to me how many people make the pilgrimage every year and I hope some take a few minutes to realize that Elvis bought his home Graceland as a farm. Granted, I doubt he ever intended to raise his own food, but I’d like to think he appreciated the hard work of others since he was such a working class guy himself. Owning horses was seen as a luxury for him, but surely he understood that animals are a responsibility as was the land he had in his care. Granted, I don’t know that Elvis took time to thank the farmers and ranchers who helped put food on the plate, but I’d like to think he did and that he would have bought a pink Cadillac or two had he crossed paths with a farmer who was a bit down on his luck due to crop prices. Note to readers I had to drop these lyrics into this post cause they made me see connections of another kind with agriculture. Elvis was born in Tupelo, Mississippi. Will Gilmer was born just over the state line and a bit south of Tupelo in Sulligent, Alabama. Maybe there is something in the water down there! Hold it fellows, that don’t move me. Let’s get real, real gone for a change. Since that cow’s been gone. You’re gonna need your loving daddy’s help someday. Well, believe me, don’t that sun look good going down? When your baby’s not around. Well, I tried everything to get along with you. I’m gonna tell you what I’m going do. I’m gonna quit my crying, I’m gonna leave you alone. You treated me this way.